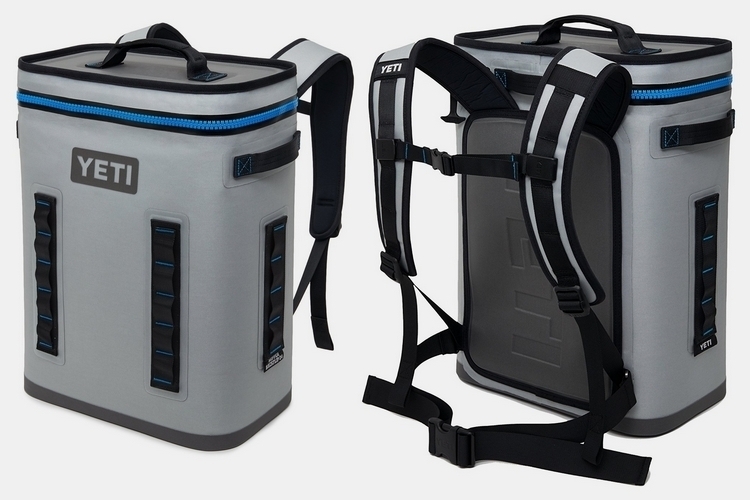 Remember when you saw the YETI Panga and thought the company finally came out with a soft-sided backpack cooler? Then, remember when you were filled with mixed feelings when you found it it’s not an ice box but an actual bag with YETI’s indestructible build? Well, if you don’t, we certainly do. 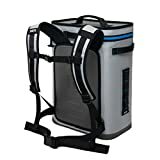 This time around, that’s not happening with the YETI Hopper BackFlip 24, an actual soft-sided cooler in a backpack form factor. 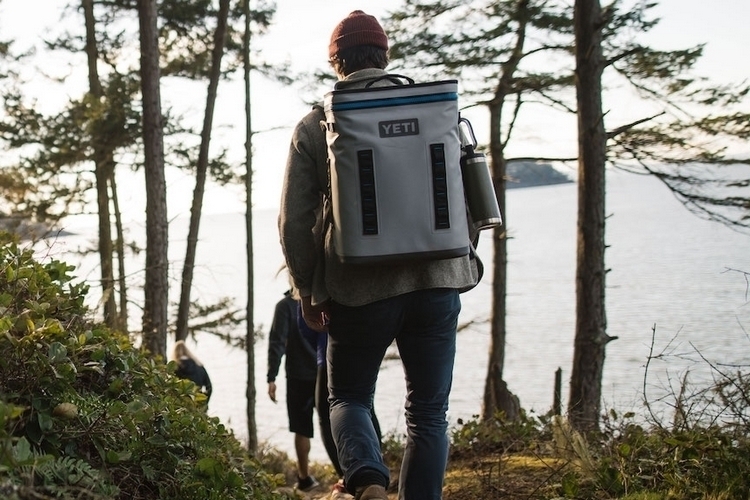 That’s right, YETI finally made a backpack cooler, so you can chill your food and drinks right on your back while you hike to wherever you’re making camp for the day. 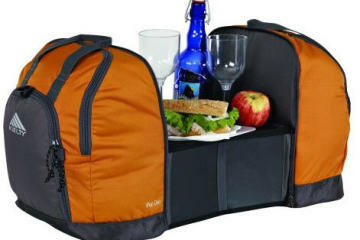 Whether for a party at the beach, a barbecue at the park, or a relaxing weekend by the lake, this thing brings the convenience of backpacks to your chilled refreshments. 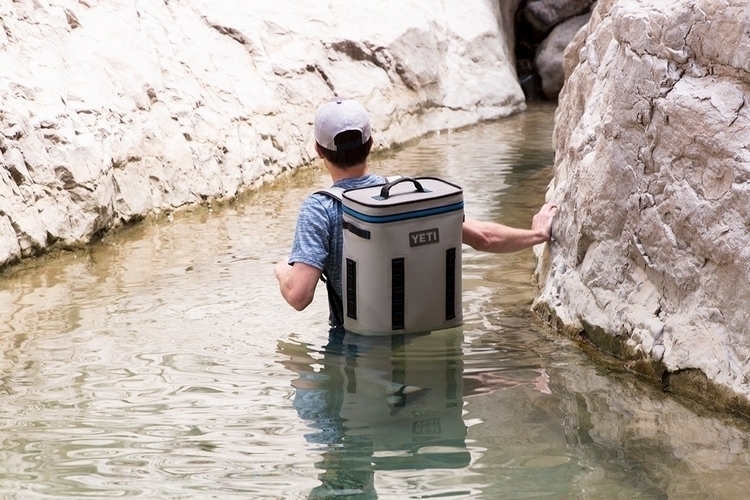 As with YETI’s Hopper Flip line of soft cooler models, the Hopper BackFlip 24 has a body cut in DryHide shell, an 840-denier thermoplastic fabric that’s waterproof, puncture-resistant, mildew-resistant, and UV ray-resistant. That makes it highly suitable for use in the outdoors, no matter the season. 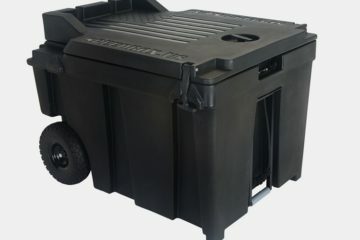 It pairs the shell with a food-grade liner that keeps all the water inside, while closed-cell rubber foam provides the necessary insulation to promote ice retention. 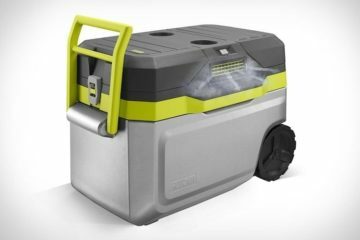 No word on how long it can retain ice, but the outfit claims, the superior insulation ensures it will perform better than other soft-sided coolers you may have tried before. 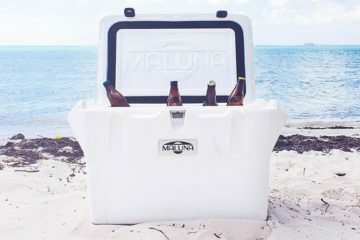 Because it’s designed to strap around your shoulders for carrying on your back, the cooler comes with a taller and wider profile than the outfit’s standard soft coolers, since being on your back should make it less unwieldy to carry. Dimensions are 13.75 x 19.15 x 8.5 inches, with enough room inside to hold up to 20 cans of beer plus ice, if you use a 2:1 ice-to-can ratio. Basically, there should be enough room inside to hold food and drinks for a small group for a day trip or an overnight hike. 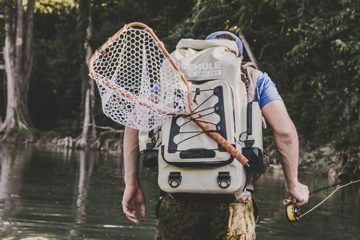 To ensure proper weight distribution, the YETI Hopper BackFlip 24 comes with ergonomic shoulder straps that are fully adjustable, as well as a removable chest strap and a waist belt for even greater stability options. Simply put, if the shoulder straps aren’t cutting it, secure the chest strap and the waist belt to keep the bag in place while you make your way to the destination. 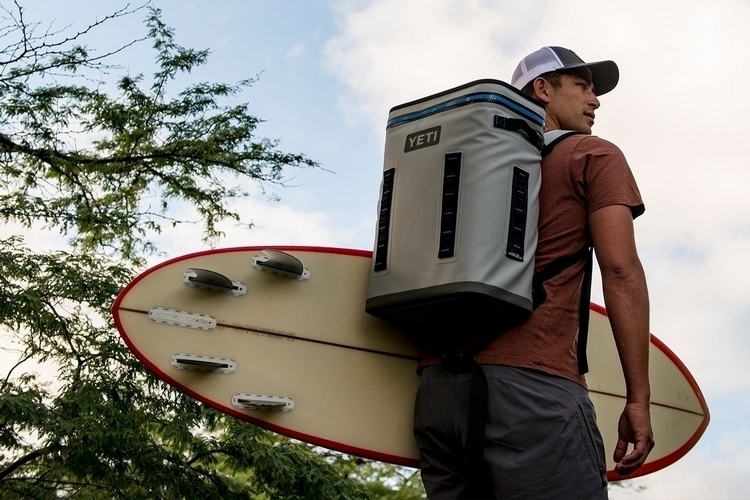 As with all of YETI’s coolers, it has a wide-mouth opening for easy access and visibility to all the contents, with a HydroLok zipper securing the lid to ensure neither cold air nor water is able to seep out of the main chamber. 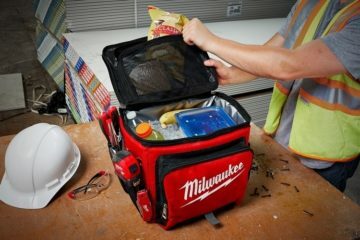 To expand its functionality even further, it comes with four attachment grids that are compatible with MOLLE accessories, so you can easily expand the cooler with any tool or pouch you desire. Other features include side carry handles, a top carry handle, and an empty weight of 5.3 pounds. The YETI Hopper BackFlip 24 is available now.